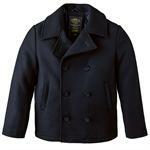 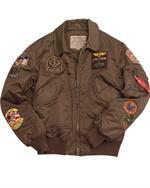 As the age of the jet was born, the United States Department of Defense realized it must update it military jacket. Alpha jackets made by Alpha Industries, were selected for the job. 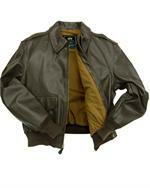 The iconic Alpha leather jacket was joined by the famous m65 field jacket. 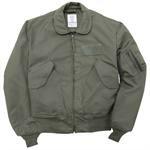 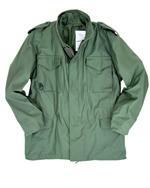 By the mid-60’s the ma 1 flight jacket was virtually the only one issued to our troops. 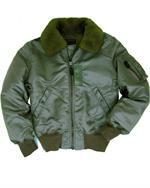 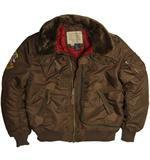 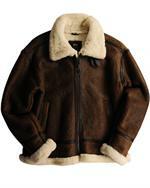 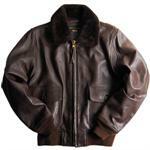 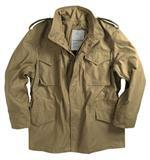 All aviator jackets that were made with better longer lasting materials, as the nylon flight jacket, originated here. 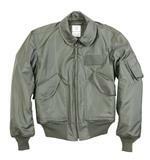 For over 50 years the DOD awarded contracts to Alpha for the manufacture of all types of outerwear. 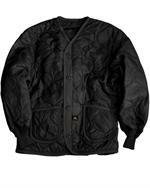 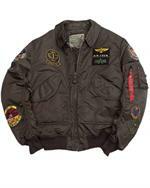 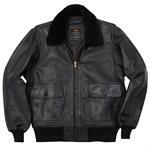 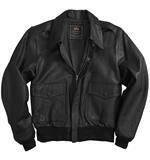 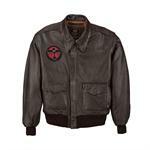 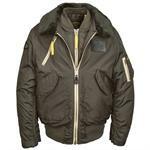 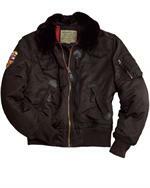 The flying jackets like the g 1 jacket or g 1 flight jacket are as trusted as the wwii jacket alpha bomber. 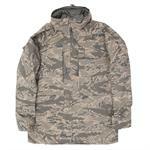 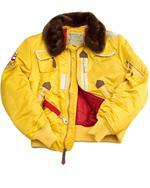 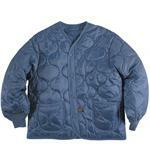 Alpha industries reengineered the outdated designs to become warmer, more comfortable & more durable than ever before. The Cwu 45 p is a prime example. 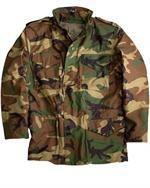 The m65 field jackets, cwu 36 p & alpha n3b are just a few of the over 40 million garments made to meet the our most intense conditions.